It would seem this giveaway actually started last night and I somehow missed the start date. I thought the next giveaway was starting the 22nd, not the 18th. 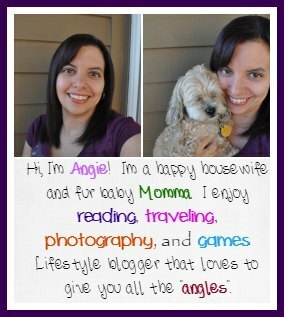 If you are just getting this giveaway from me then you missed a few hours, but no worries you still have several days to try and win this amazing August Target Giveaway. 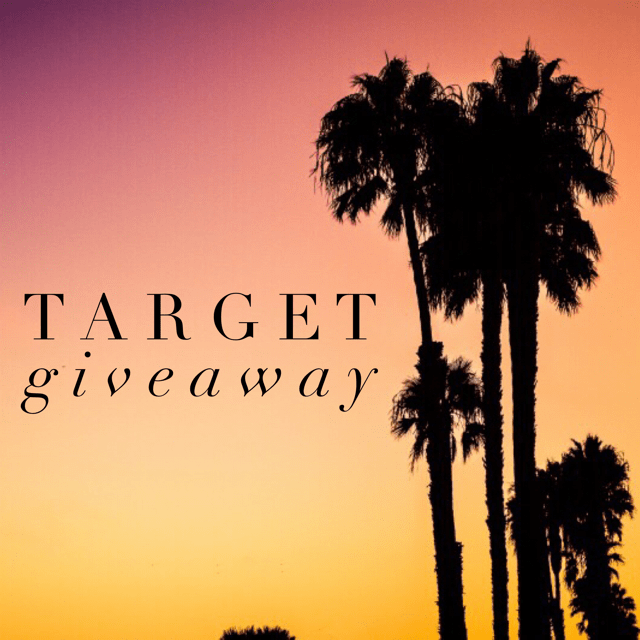 It’s your chance to win $150 for your spending pleasure at Target. What would you buy for your heart’s desire at Target if you were the lucky winner? Let me know in the comment section on this post! I truly do love reading them.